A dental emergency can happen with little warning. If you have sudden pain, an ongoing toothache, or have suffered an injury to your teeth, you need to see a dentist as soon as possible. Our clinic can see you the same day and determine the best course of action to get you back to normal. 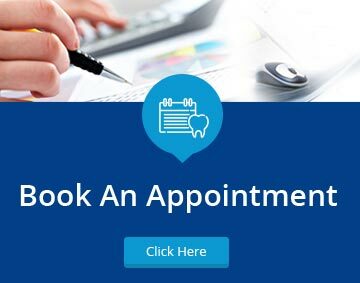 Don’t hesitate to contact our clinic if you have any urgent dental problems. Got a tooth situation to handle? Feel free to call us for a quick action and immediate relief!